Saturday, August 22nd 2015, during the Tokyo Ham Fair 2015, Icom revealed their first Software Defined Radio (SDR) HF transceiver, the IC-7300, sporting HF+6m+4m coverage, 100W, touchscreen TFT display and an internal antenna tuner. 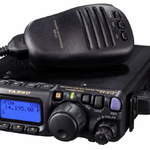 More than 12 years after the SDR technology became comercially available for amateur radio and after dozens of smaller companies have used it successfully in their products – some of wich are now at the third generation SDR products, one of “the big three” amateur radio equipment manufacturers finally decided to move their technology to the 21st century, too. 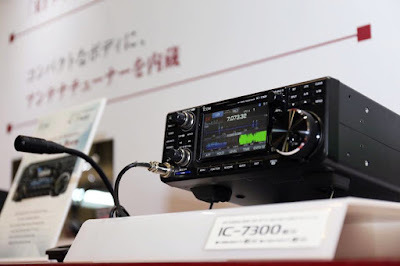 Although details are scarce and most of them are in japanese, we know the internal architecture of the Icom IC-7300 is a direct sampling Software Defined Radio that uses a 124MHz ADC – Icom hasn’t yet decided on the exact ADC model for mass production. 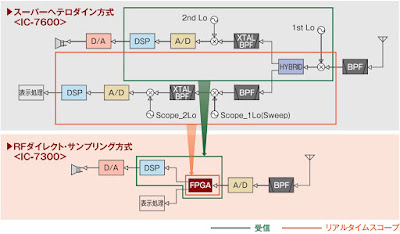 No details about dynamic range, noise floor, other ADC, FPGA or DSP specs, so for now it’s hard to speculate about the performance. As you see, this arrangement helped getting read of almost all of the RF chain on RX (there is just a BPF bank and probably a preamp/attenuator), now everything – mixing, filtering, gain adjusting etc is done digitally in software in a much simpler way, more precise and without adding noise and distorsion in every process. Basically you could add any type of modulation support and any filter you want just trough a software update or from changing something in a menu. Phase noise looks considerably better in the IC-7300 than on the IC-7200, wich is really no wonder. The IC-7300 is a medium sized-radio (240x238x95), in the Yaesu FT-991 class as far as size and weight goes, and Icom tries to advertise it as a field radio. Yes it has an internal antenna tuner and doesn’t take much space in your car’s trunk while travelling, but I keep wondering what were both Yaesu and Icom thinking when they put touchscreen controls on field radios: rain, dirt, grease, wet or dirty hands, gloves etc – all those make the touchscreen hard/impossible to use. The rear seems pretty intuitive – glad to see an USB connector is there. Wish I’d knew what all the ACC pins are for, but that will probably be revealed at a later time. 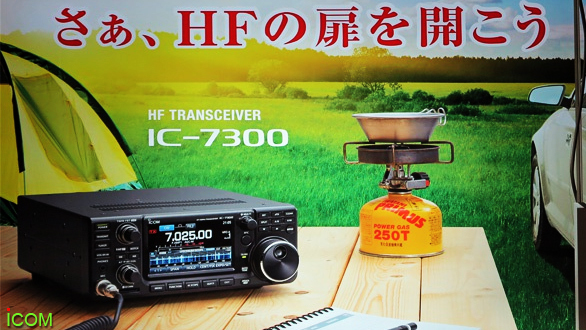 Besides the 100W HF+6m+4m IC-7300, the local japanese market will get two other models: the 50W IC-7300M and the 10W IC-7300S. The announced target price is 150.000yen, wich is around 1100 EUR / US$ 1200, but it’s not yet clear if this is for the 100W model or for the cheapest of the bunch. I will bring some updates on this as soon as I get more info. Update 2: IC-7300 official pricing and release date announced. 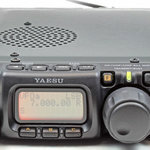 Looks an interesting radio at the right price. Pity no 2m or 70cm. I hope they sell the 10W version in Europe. An 124Mhz ADC can't direct sample at 144MHz (or 430Mhz), you need downconversion for that, wich adds distorsion/noise/limitation/mixing products and pretty much defeats the purpose of the whole direct sampling idea. 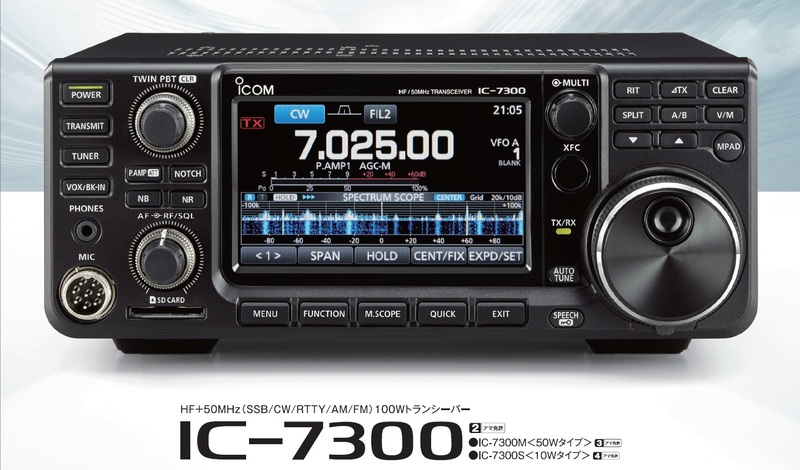 On the other hand, on 2m/70cm you don't need the performance of a HF radio (great dynamic range, good filters and audio processing), so it would be a high-effort/low-impact kind of thing to add those to a radio like this one. 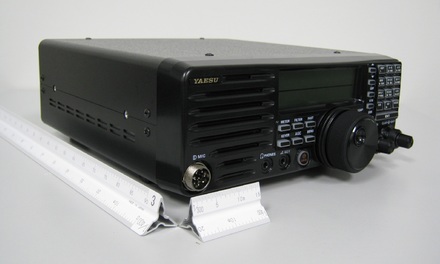 Plus, separate power amplifier, extra antenna connector, CTCSS/DCS/repeater support etc would increase the price too much for my liking. 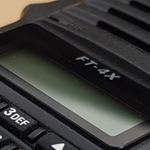 I would be surprised if it didn't already have CTCSS/DCS/repeater support anyway since they are used at 10m & 6m already. You can sample 2m band using 2nd Nyquist zone. All you need to do is to filter out the band, so the entire signal fits in the fs/2 – fs region. The same applies to 70cm band, just for higher order Nyquist zone. 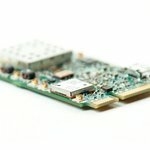 The only other requirement is to have analog ADC frontend bandwidth wide enough to pass the frequencies of interest. Downconversion to baseband will be done as a side effect of sampling in the ADC. Actually the 2m band falls into the 3rd Nyquist zone of a 124MHz ADC, but you are right, it is possible. 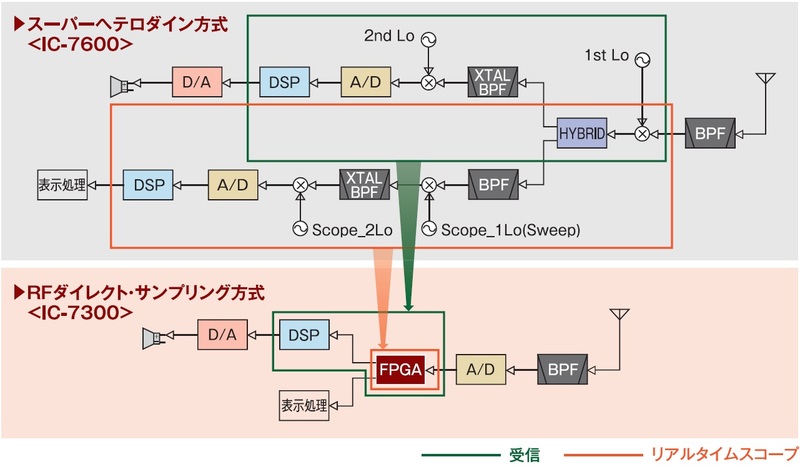 Performance is nevertheless degraded when sampling over the Nyquist frequency and jitter, ADC input bandwidth, etc start playing a more important role, so I see most manufacturers steer clear of it. 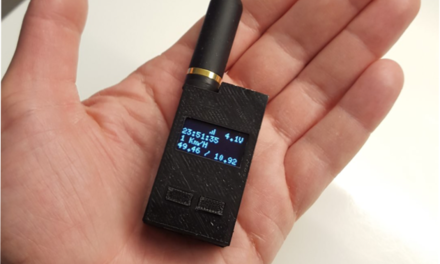 Plus, you still need a high-performance DAC to generate the transmit signal. Sampling in upper Nyquist bands is fairly common these days and modern ADCs are designed with this in mind. It does amplify phase jitter, but this can be overcome by using cleaner clocks. I am very concerned with the direct sampling method used in this radio. 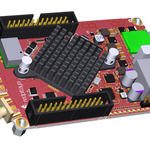 In a standard radio design, you have a mixer with a really large dynamic range mix to an IF, and then a very narrow IF filter limits the signal to a small band width, then an AGC circuit and the ADC. When receiving a weak signal with a strong signal near by, the IF filter knocks out the strong signal and the AGC cranks up the gain on the weak signal so that the weak signal uses all the ADC dynamic range. 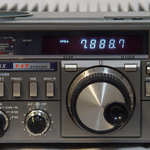 With a direct conversion radio, you have only the front end filter which has to change frequency. These filters are, by nessesity, very wide band. 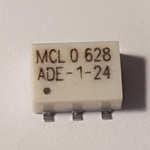 The strong signal and weak signal both make it to the ADC at the same time, so the AGC has to be set for the strong signal to prevent distortion in the ADC. This means only a small portion of the dynamic range of the ADC is used for the weak signal. For this reason I suspect this radio will do very poorly at receiving weak signals in a congested area. 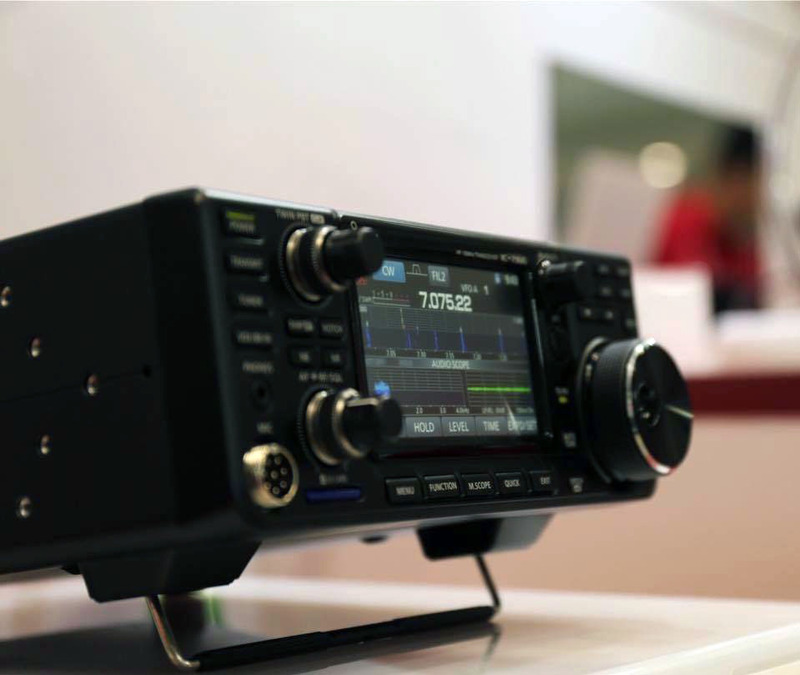 A signal 200khz or even 1Mhz away will dramatically reduce your reception quality. The AGC is done in software and only applies to the currently demodulated signal; signals outside your current filter setting (for example 2.4KHz for SSB) do not reduce gain. The modern ADC's dynamic range is usually 100dB or so (after oversampling) and they can handle a few volts of input signal before they reach their limit, so there is very little chance that large signals create distorsion at the ADC input.